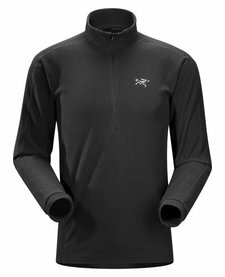 Compact half zip micro fleece pullover that performs as a cold weather base layer and shoulder season mid layer. 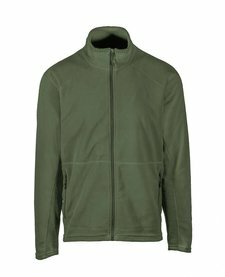 Delta Series: Mid layer fleece | LT: Lightweight. 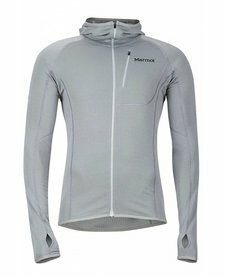 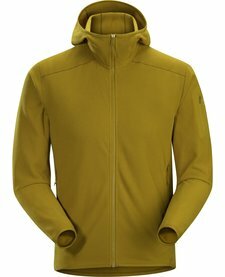 Versatile, lightweight microfleece hoody that works as a midlayer or as a standalone in cool weather. 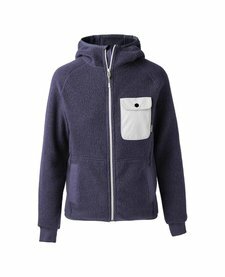 Delta Series: Mid layer fleece | LT: Lightweight.